Throughout the years PROYECTO ESPAÑOL has established agreements, had acknowledgement and achieved accreditation from national and international organizations of varying prestige. a voluntary placement in an NGO. 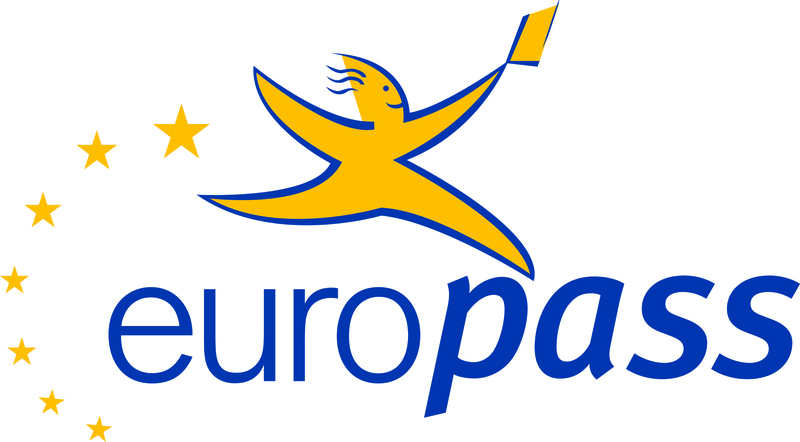 Algunos de los Proyectos de internacionalización de Proyecto Español cuentan con apoyo del Fondo Europeo de Desarrollo Regional (FEDER). PROYECTO ESPAÑOL in Alicante, Granada and Madrid is recognized by the Instituto Cervantes as a part of the Network of CERVANTES INSTITUTE ASSOCIATED CENTRES. An accredited centre is a teaching institution which offers a high level of quality in all the services it provides, in accordance with the requirements and conditions established by the Cervantes Institute. 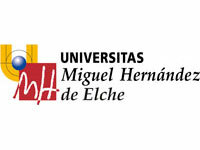 PPROYECTO ESPAÑOL has signed a collaboration agreement with Universidad Miguel Hernández. This implies a recognition of the courses offered by PROYECTO ESPAÑOL and the certification of our curriculum. In addition, our students have many advantages including access to the campus, the opportunity to attend some classes of degrees in engineering as visitor students and to use Campus facilities as any other student of the University. PROYECTO ESPAÑOL is well known by the Swedish organization and our students can receive grants in order to accomplish their Spanish studies. 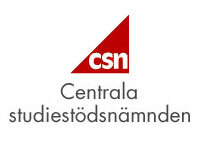 CSN is an entity managed by the Swedish educational organs, that helps and awards loans to students, that contributes to the realization of enrolments. It is an entity that works 24 hours a day so they can be contacted all day long. PROYECTO ESPAÑOL has obtained the accreditation of its educational programs of Spanish so German students can benefit from formative vacation ”Bildungsurlaub”. 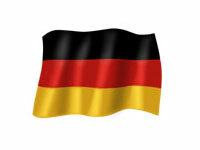 Through the ”Bildungsurlaub”, German employees can study Spanish during one week per year in very special conditions and obtain support from their respective federal states. Although the regulation depends on each federal state, Proyecto Español offers programs compatibles with the concrete regulations of the programs in the following states: Berlin,Brandenburg, Hamburg, Hessen, Mecklenburg-Vorpommern, Rheinland-Pfalz and Niedersachsen.